This is one mean looking dog. You can almost see him gearin’ up to take a chunk out someone’s hind end, can’t ya! At first, I meant only to sketch him for colored pencil practice, but after I got started on that fur….I just couldn’t help myself. I ended up completing a full fledged drawing. I did make adjustments to nose after I uploaded this image, but that was the only problem that come up. 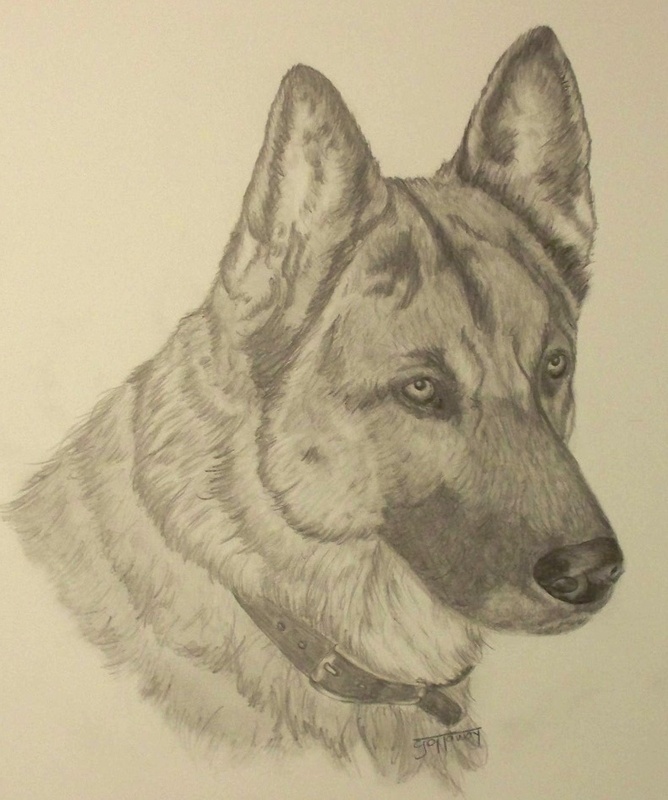 I love this drawing and I can’t wait to get him started in colored pencil.